1.How to clean carpets thoroughly? Dirt and dust on the floor can be hidden if you have carpets in the office. But carpets can get dirty too. The dust and dirt that accumulates on the carpets may be tricky to get rid of. In most cases, you’re better off hiring a professional carpet cleaning company like Carpet Bright UK to make them spot-free. 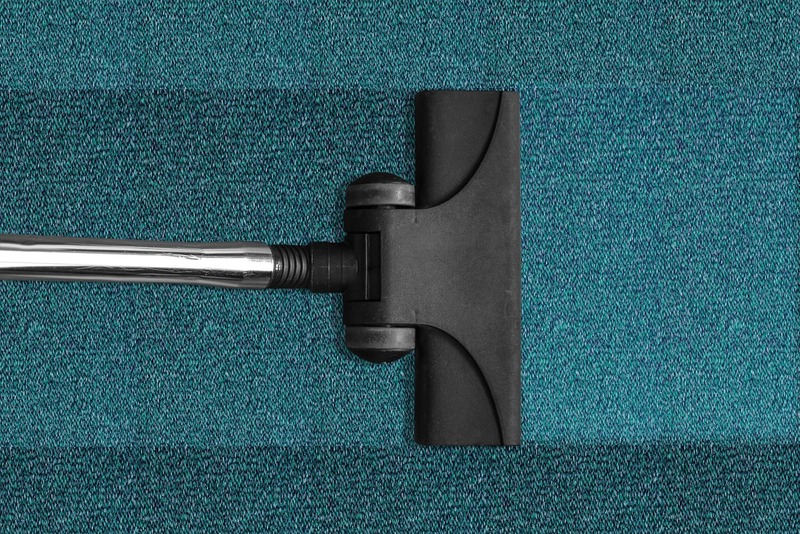 Regular vacuuming of the carpet may keep it clean, but spilled food or coffee stains won’t disappear. This will increase the chances of germs and bacteria growing in and around the carpet. Don’t let that happen if you want to offer your employees a healthy work environment. 2.What about desks and cubicles? If you have cleaning staff working to keep the office clean, make sure that they clean the cubicles of the employees, too. Dust can accumulate quite quickly, especially if the office is located in or within the premises of a factory. A simple wipe of the desk with a clean or wet cloth will do the trick. It’s best to use a cleaning agent or soapy water to clean the desks and tables so that they don’t have any spots or stains. In addition to the cleaning staff, it is also the responsibility of the employee to keep the desk clean before going home at the end of the day. Allowing 5 minutes of cleaning every day can keep the office clean for good. 3.How often to clean the office? This is one of the most common questions that people have because professional cleaning services come at a cost. So, if you don’t have enough money to spend, you will have to think twice before hiring a team of professionals. Ideally, you should seek professional cleaning services at least twice a year, if not more. In addition to the semi-annual cleaning, you should also ensure that there is a separate cleaning staff that will dust and vacuum the office every day. 4.Should electronic gadgets be cleaned as well? Yes, of course! Electronic gadgets like phones, computers, laptops, wires, cables and extension leads – should be cleaned. However they should be dusted and not cleaned with soapy water. It is better to avoid using a wet cloth to avoid getting electrocuted. Gadgets are often ignored during a general cleaning session but keeping them clean helps increase their lifespan. Employees may be spending more time in the office than in their home. It always makes sense to keep it as clean as possible to encourage them to get to work every single day.